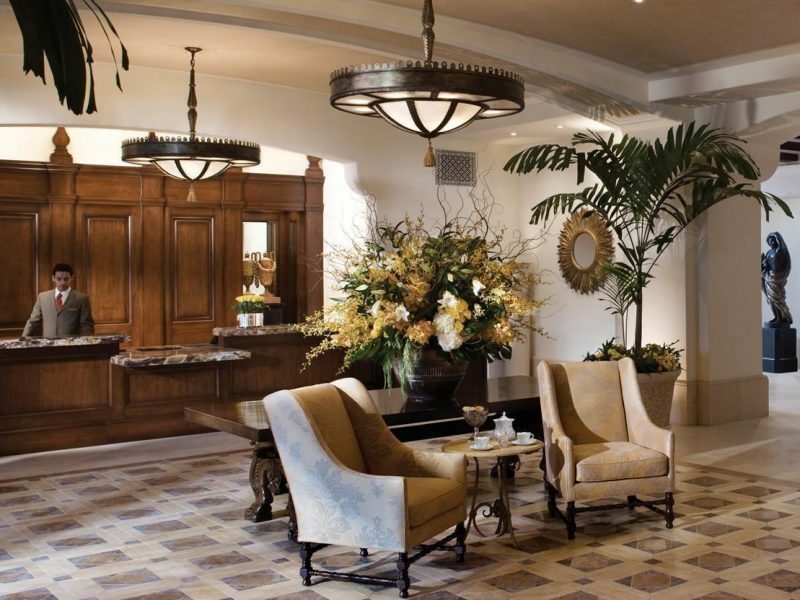 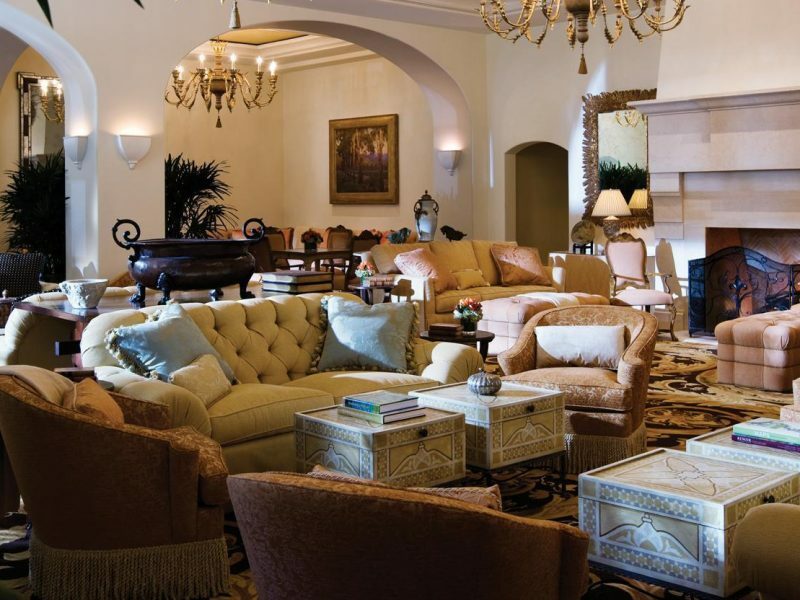 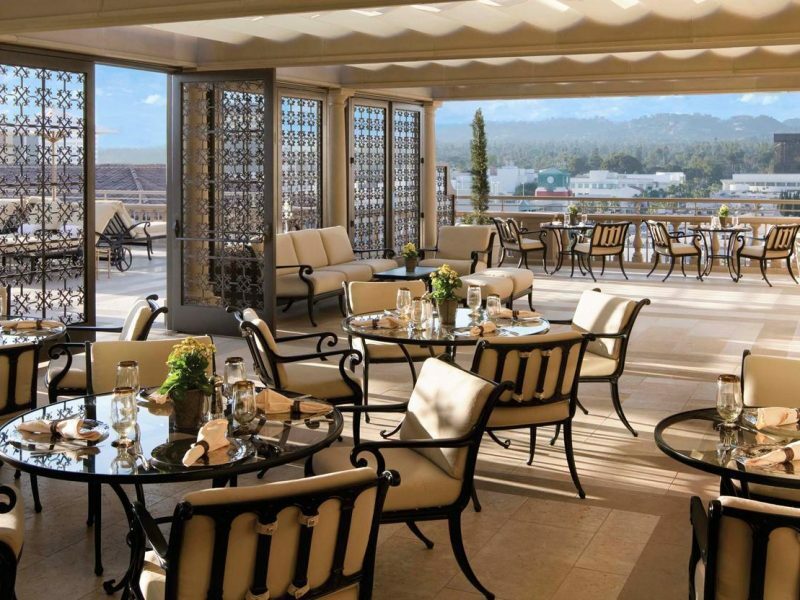 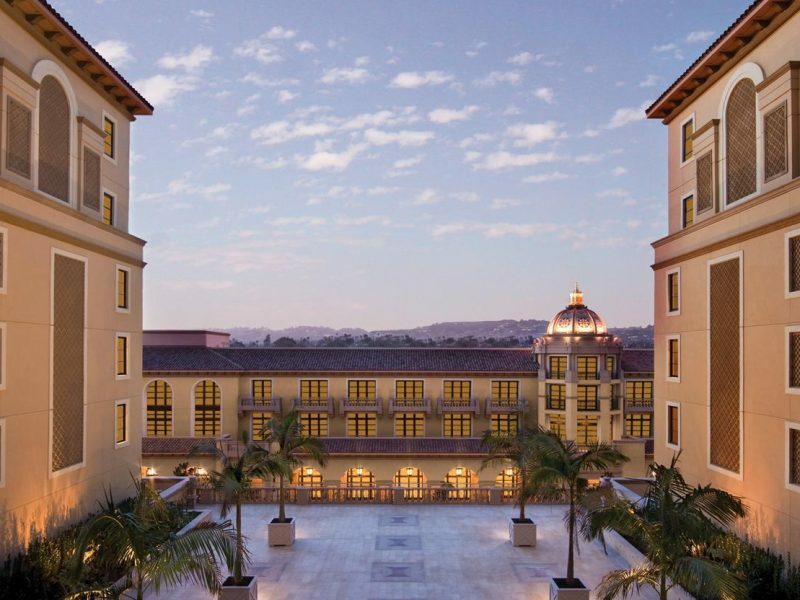 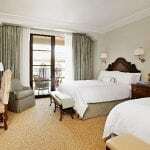 The Montage Beverly Hills features colonial architecture reminiscent of the glamorous estates of the 1920s and 1930s, while providing top rate, modern amenities. 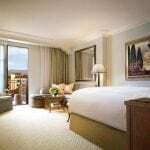 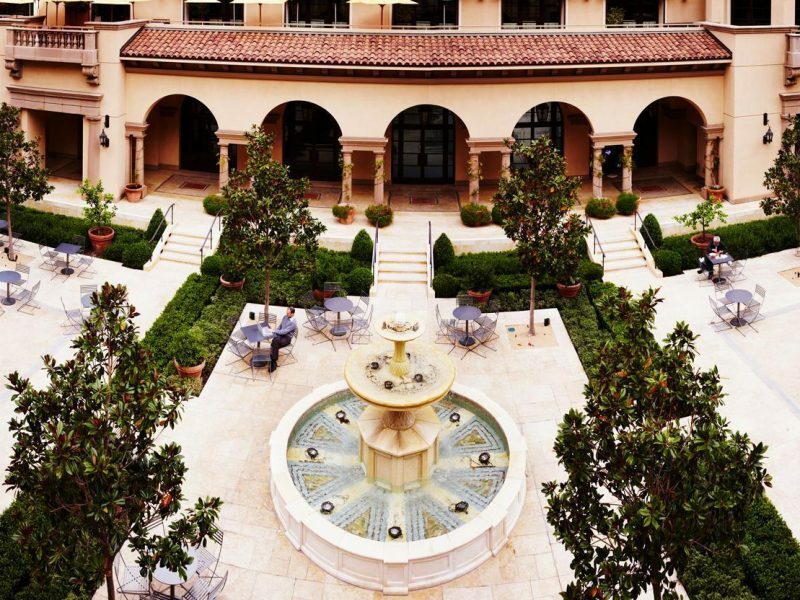 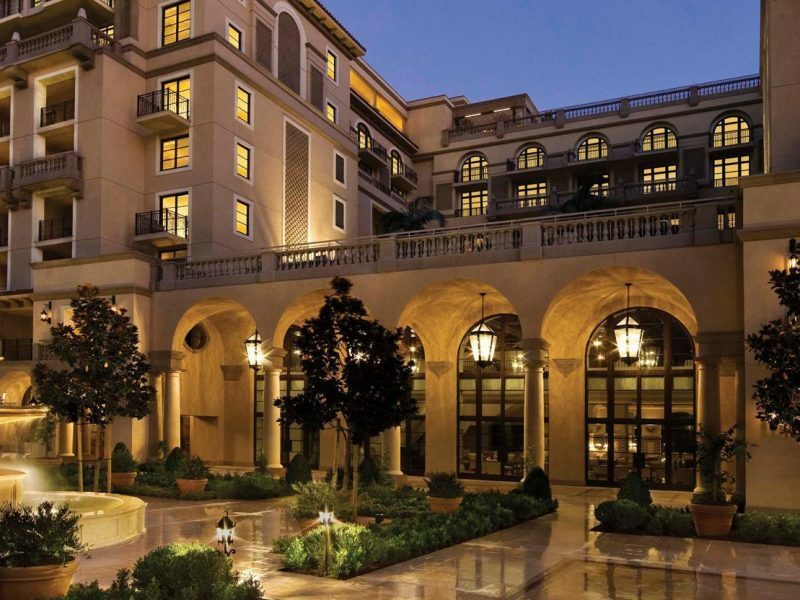 Only a stone's throw from Rodeo Drive, The Montage Beverly Hills is the ideal destination, whether you are traveling on business or are looking for a getaway. 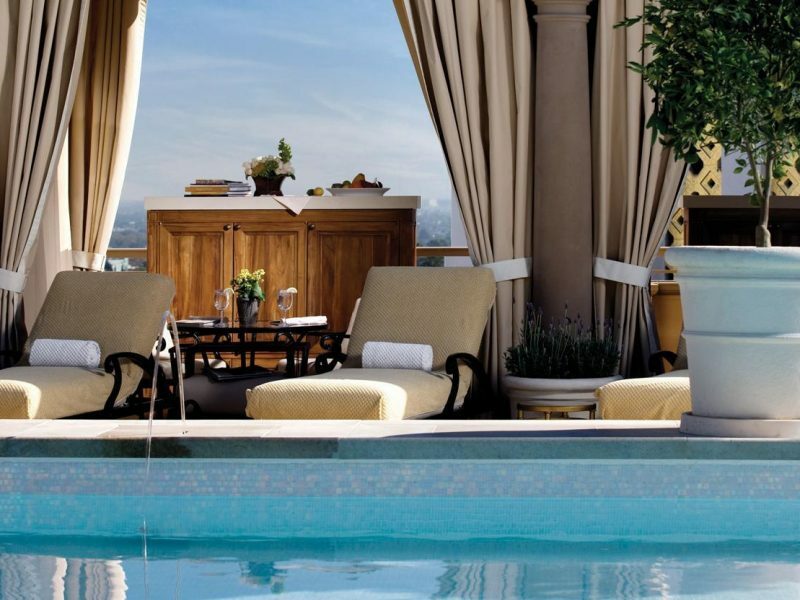 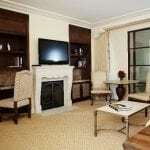 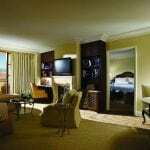 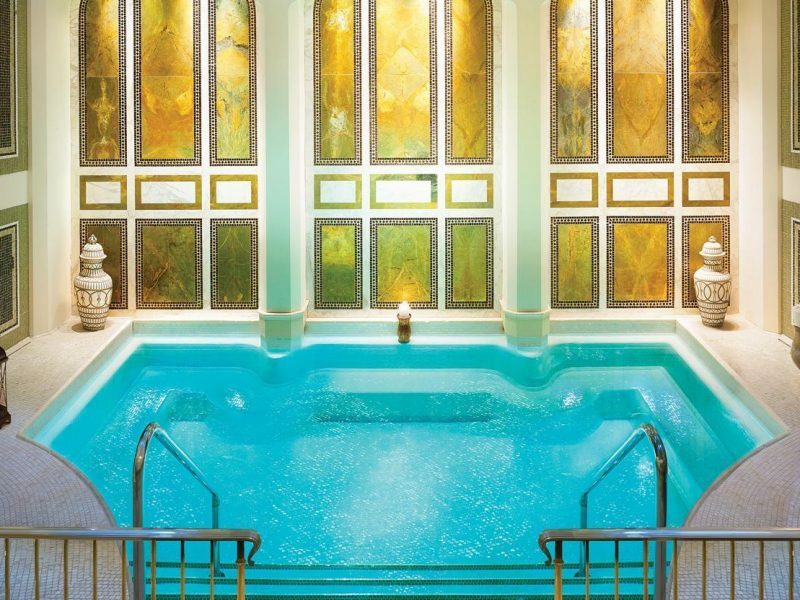 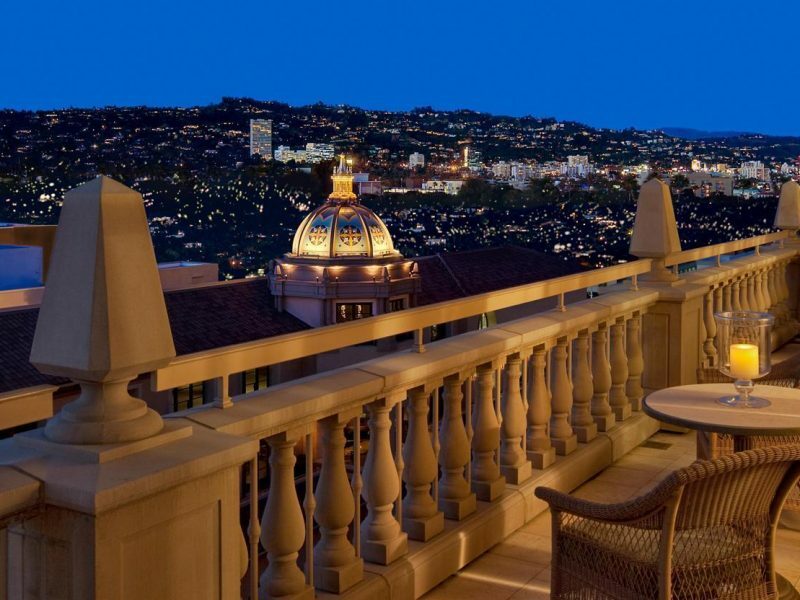 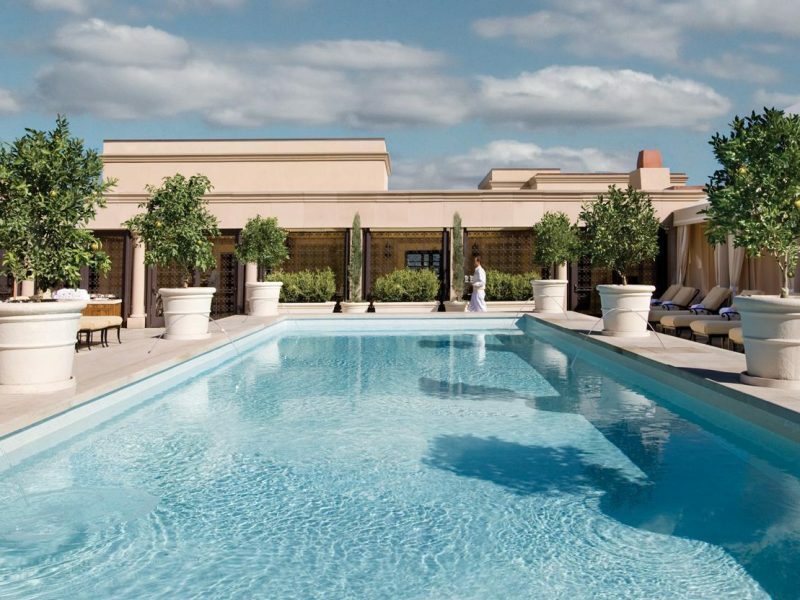 Discover for yourself the beauty of this refined and renowned Beverly Hills retreat.